Matt Demon - “Shoot For The Stars” - Str8OutDaDen.com...Relax and Listen! Matt Demon sounds like he is a fan of Tyler The Creator. His sound is weird and outside the box. He’s different and he doens’t midn being labeled that. At least he’s not copying the group Migos flow. 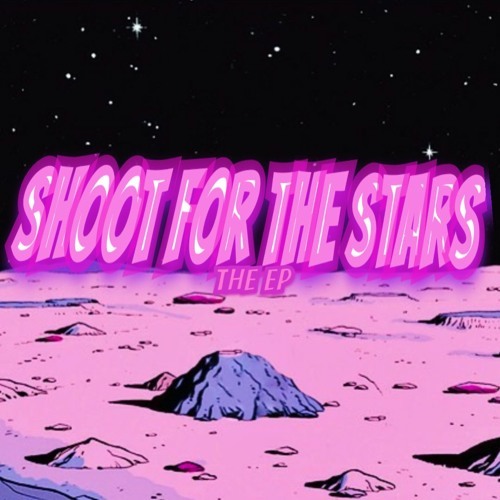 Matt Demon new project “Shoot For The Stars” is making great noise. So far online he’s getting solid reviews. This project is very personal but the production is unlike no other. Do yourself a favor and get hip now. This is Matt Demon first mixtape so go and show him some love on it..